Bright, spacious, 3 bedroom, 2 full bath in beautiful, historic, family friendly community. 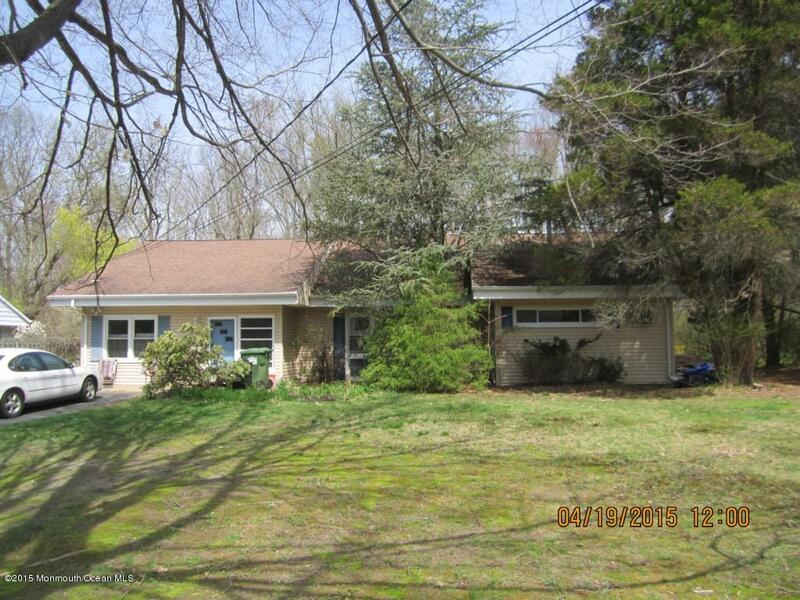 Stand-Alone House, Not Attached w/Open floor plan, larger kitchen w/skylight, dining room, living room w/hardwood floors, family room/den, large Entry Foyer and separate laundry room. Bonus of full length, high ceiling, walk-in attic. New carpeting throughout. Wonderful house on elevated lot of almost 1/2 acre with tremendous open backyard in one of town's best locations. Stand-Alone House, Not Attached. Stop by, take a look, at this price, you'll be very glad you did.